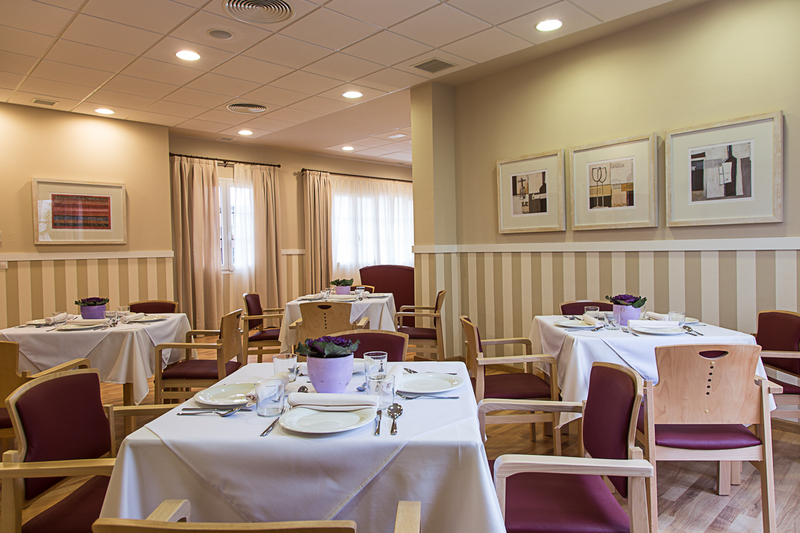 The DomusVi Matogrande Nursing Home for Elderly People in A Coruña is the heart of the city, within easy reach of public transport. The fully renovated building is spacious inside and out and has garden terraces. It is equipped for maximum convenience. The nursing home features large, airy rooms and spacious terraces and is divided into independent units where residents receive personalised care according to their needs. Each unit has its own dining room and living rooms. DomusVi Matogrande is in a young and up-and-coming business area of A Coruña, which has become a symbolic of the city. There are plenty of bars and restaurants in this area, which has been flourishing in recent years, with options to satisfy all tastes opening every day. Comfort, personality and a family atmosphere.